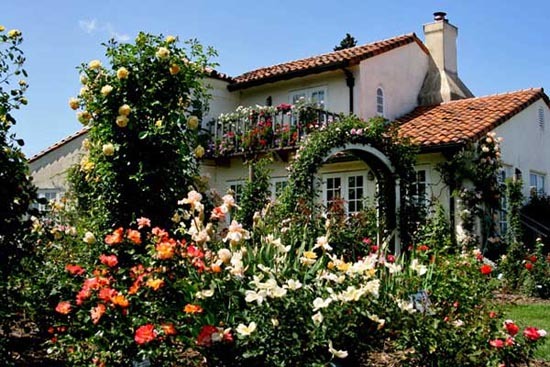 We have an extensive collection that is sure to please everyone, rose enthusiast or not. With more that 650 diferent rose varieties on in our free show garden, we feel confident you will be pleased. 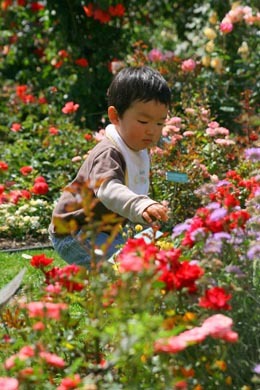 Nursery carries more that 100 varieties, hand-selected and time-tested to perform well throughout Northern California.